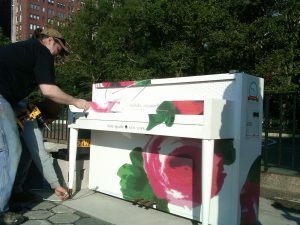 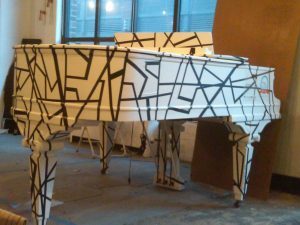 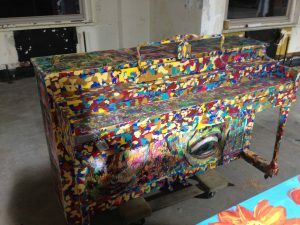 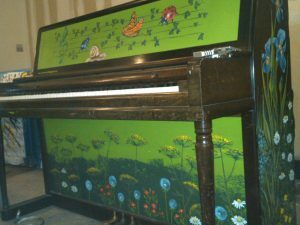 In June of 2013, Sing For Hope, a non-profit organization set up 88 extravagantly decorated pianos around New York City for anybody to check out or play. 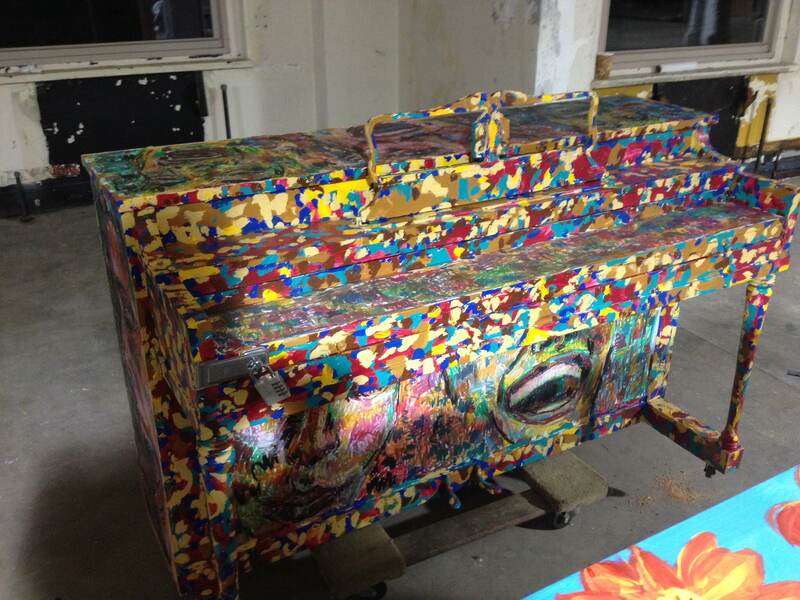 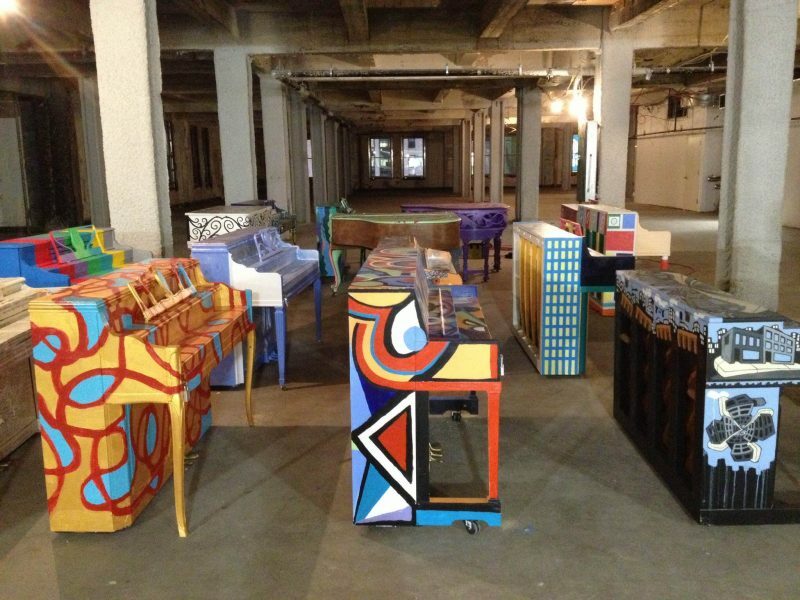 The organization hired Camel Piano Moving to get these pianos to where they needed to be. 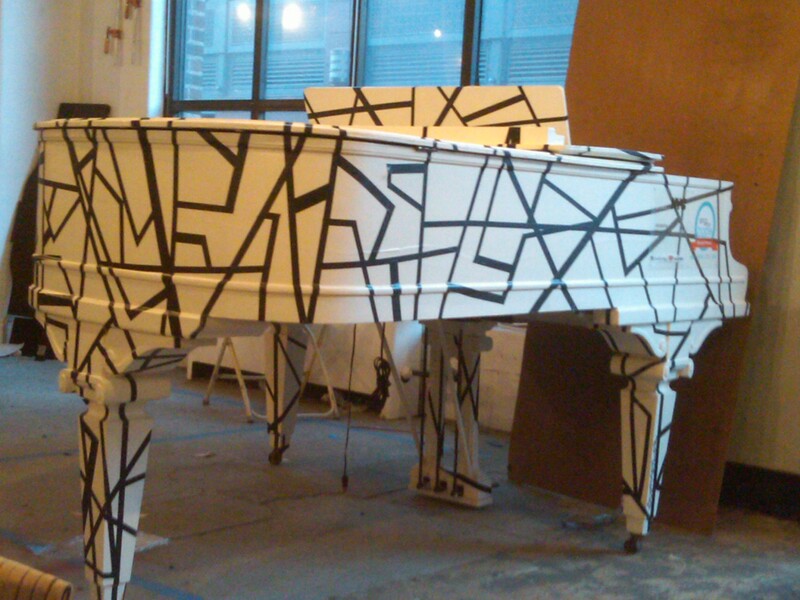 In an effort to maximize efficiency, Camel brought in some of their trusted moving associates from Vienna Piano. 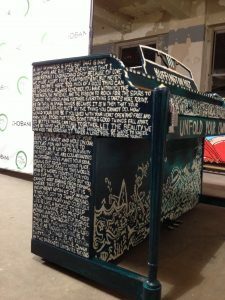 The event was a complete success and this blog post has a bunch of pictures that we took during the moves. 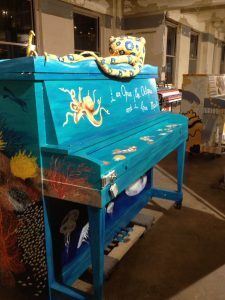 We did a recent post entitled “Cool looking pianos.” We would’ve included these pianos in that post, however these babies are so cool looking, that I think they deserve a post all to themselves. 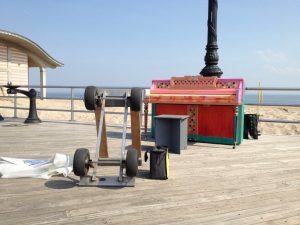 In the link above is a video that starts off with a man playing a piano while a little boy dances nearby. The piano has an octopus on top of it. 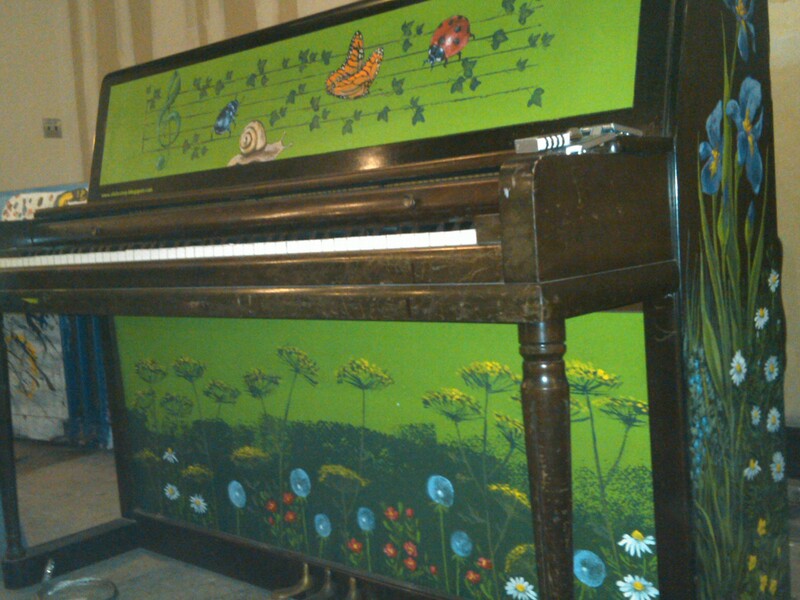 This is that piano. 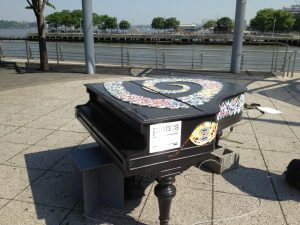 Here’s a grand with some mosaic tile swirl artwork. 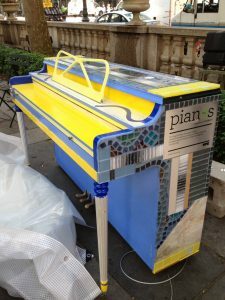 Here’s another grand (most of the 88 pianos were uprights). 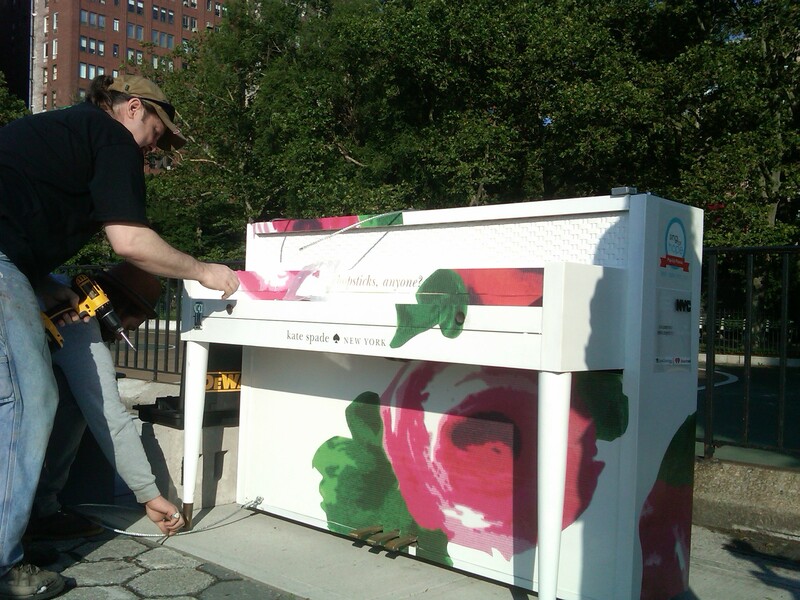 These uprights were built with nice pedals and painted with even nicer pedals. 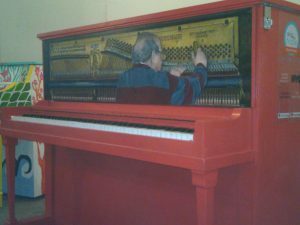 We put one of our tuners inside this piano. Quality control is essential. 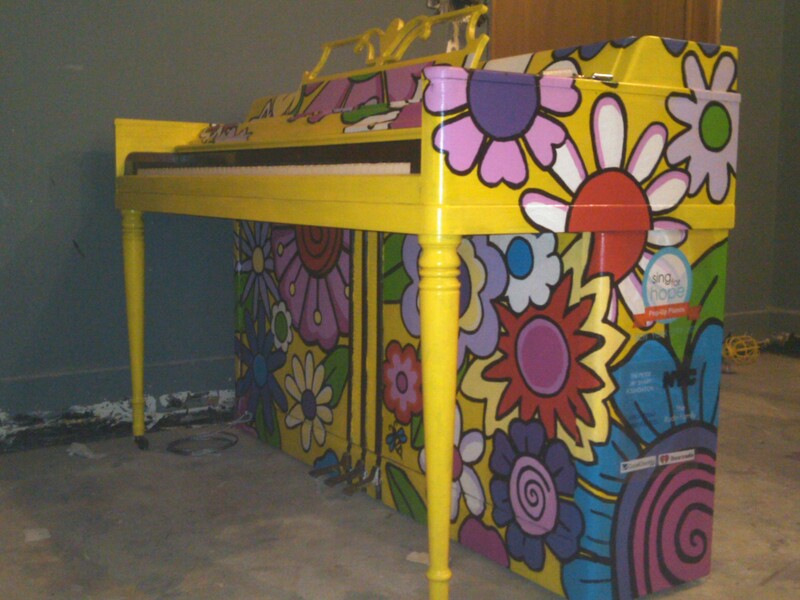 This piano had me looking for Waldo for like half an hour. 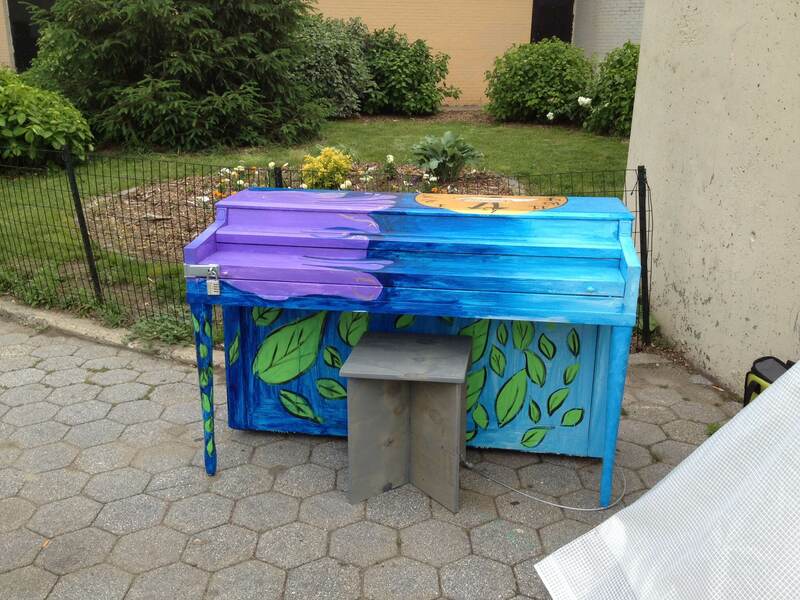 We’ll just leaf this piano right here and plant this bench in front of it. 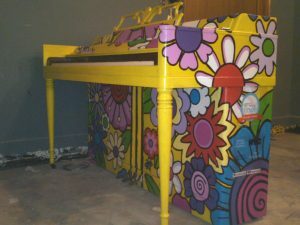 It was a pleasure helping out Camel Piano Moving Company and the Sing For Hope organization with these awesome pianos. 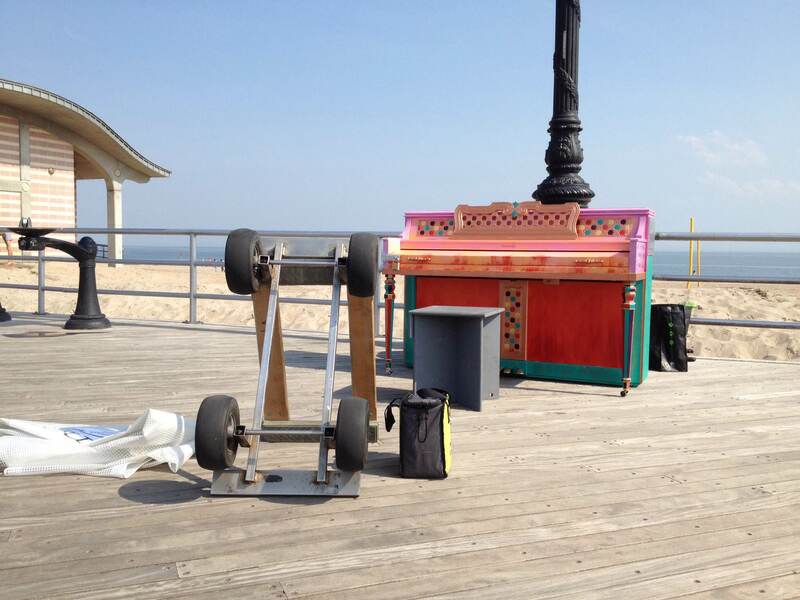 At Vienna Piano, we love moving pianos, but we love moving really cool looking pianos even more!